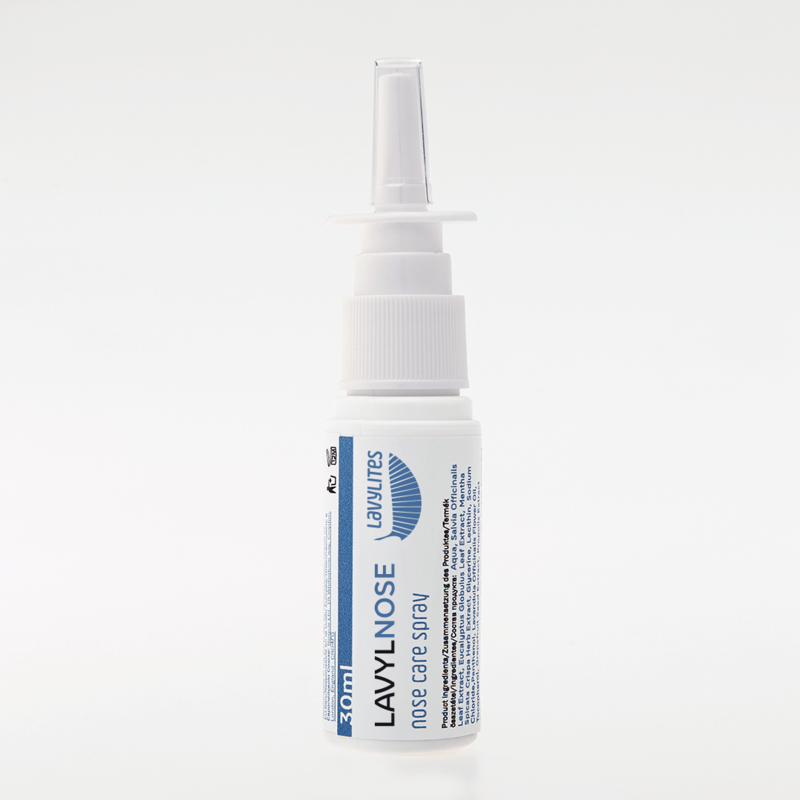 Complex herbal nasal cavity spray. Depending on individual needs, apply several times a day. Spray 1-3 puffs in the nasal cavities. Avoid contact with eyes. Keep in a cool and dark place, away from heat or sparks. Keep out of the reach of children.